Thailand is known all over the world for it's beaches, it's parties and it's ancient healing techniques. While for the parties and the beaches you need to visit Thailand itself, the healing techniques are not so far after all! 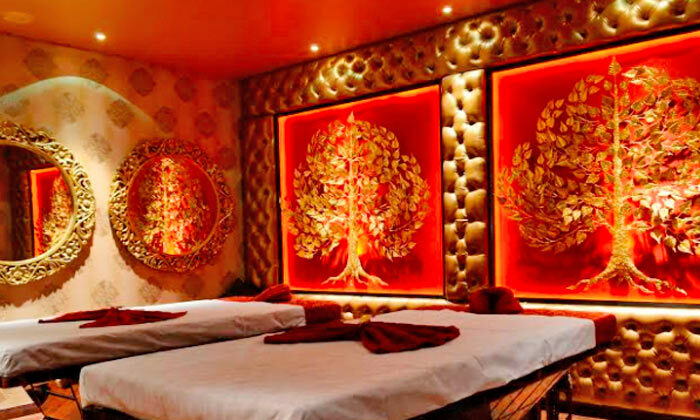 After years of success in Thailand and the UAE, Aura Thai Spa brings the magic of Thai healing to India. Offering unique&nbsp;herbal and holistic practices that have been perfected with practice to revitalise and re-energise your senses in&nbsp;a tranquil ambience, Aura Thai Spa is the perfect place for rejuvenating your mind, body and soul.